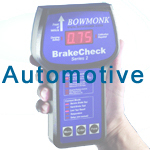 For over 40 years, Bowmonk Limited has been a world-leading manufacturer of brake testing equipment. Approvals from the FAA, Transport Canada, MOT and DOT departments are but a few examples of Bowmonk's recognised achievements in its field. 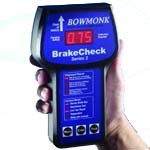 Vision and opportunity has led Bowmonk to expand its range of products to assist the safety and management of drivers, vehicles and assets. 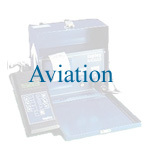 These include driver-monitoring devices, vehicle tracking solutions and airport safety equipment. 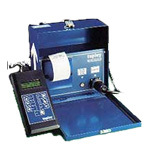 Through our Tapley division we offer a comprehensive range of vehicle diagnostic tools.